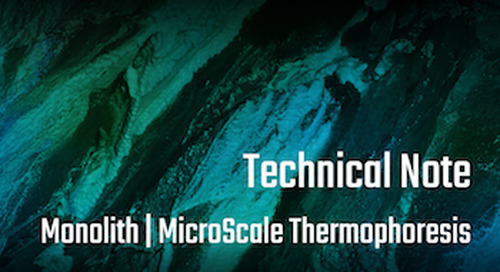 One major benefit of the Prometheus instruments is that they acquire high-quality thermal stability data of proteins using a minimal number of handling steps. Specifically, the patented capillary format (DE102014018535A1) allows for sample loading without pipetting steps, simply by dipping the capillaries into the protein solution. Moreover, the design of the thermal element in combination with the capillary sample format enables measurements of thermal unfolding curves with unsealed capillaries, which means that no additional handling steps are required between the filling of the capillary with the sample and loading it into the instrument. 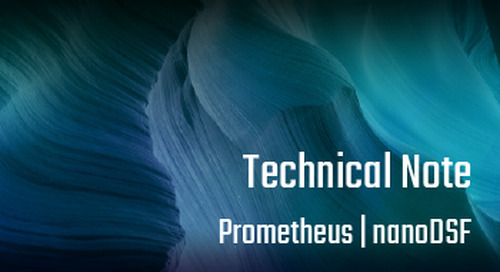 This makes the Prometheus instrument one of the most simple, straightforward and time-saving analytical instruments available.